Fourth Presbyterian Church on Michigan Avenue became a who's-who of the culinary world for the funeral of the famed Chicago chef Charlie Trotter. Chefs and foodies whom Trotter influenced came from near and far Monday to say their farewells. "He was global," colleague Janelle Emalfarb Gordon said. "And he was a local boy. He grew up in Wilmette!" Trotter was found dead on Nov. 5 in his home at the age of 54. Many credit Trotter with being one of the first to bring true prestige to a job once thought of as "behind the scenes." 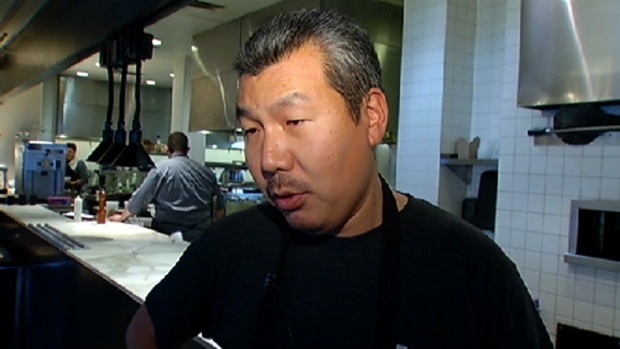 "It was the first time that people came in and wanted to see the chef," colleague Rhonda Purwin said. "Wanted to talk about the chef. Wanted to go to the restaurant because of the chef." And then of course, the food itself. "He raised the bar," Chef Rick Tramonto said. "If you could keep up with Charlie's bar, you knew you were fine. Or if you could at least get close to it, you knew you were doing OK."
Trotter was remembered by colleagues and former employees as tough, but fair. "There were days when you didn't like him, but you always respected him," Gordon said. "What he did in 54 years, 10 people that live to 90 don't accomplish that." "He just gave us opportunities and if you took it, he gave you more," former employee Leslie Tellez said. "For me, he will always be remembered and we thank him for everything he did for us." 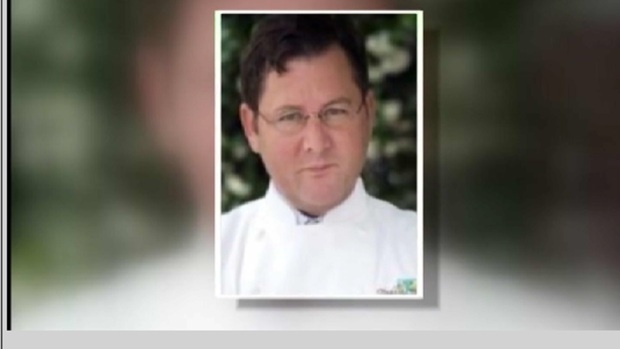 Preliminary results of an autopsy performed Wednesday on Chicago chef Charlie Trotter show there was no evidence of foul play, a medical examiner's office spokesman said. 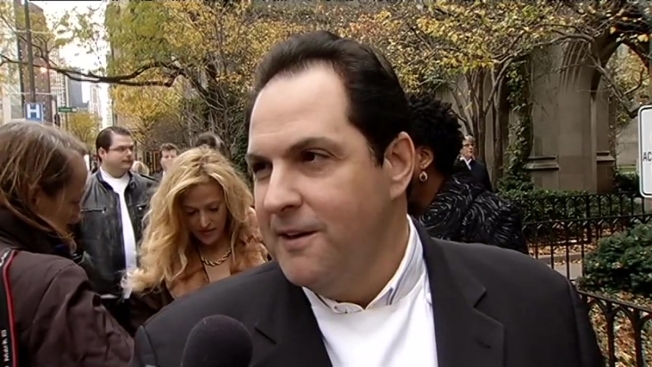 Among the speakers at the funeral were Trotter's sister, Anne, and a pastor from his hometown of Wilmette. An official cause of death for Trotter has not yet been released. The autopsy was inconclusive last week, and toxicology test results won't come back until Mid-December, at the earliest.